This post is sponsored by Savings.com. All thoughts and opinions are my own. Mother’s Day is this weekend! Target is the perfect place to shop for a Mother’s Day gift for your mom (or even yourself). 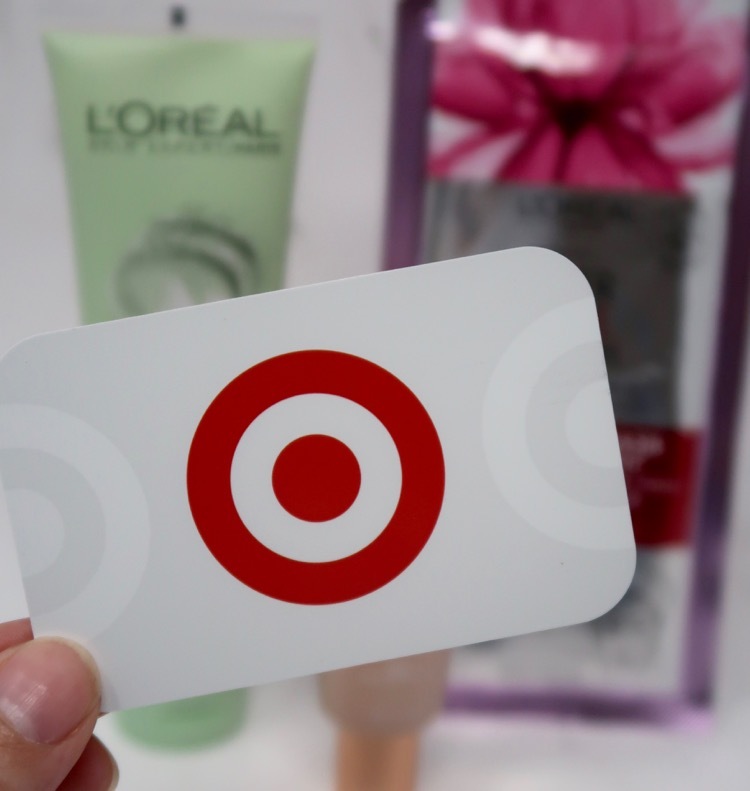 Target is offering a $5 gift card when you buy $20 worth of beauty products. This means you can spend $20 on your favorite L’Oreal cosmetics, skincare or hair color and get a $5 gift card. There are so many L’Oreal products that would be great for Mother’s Day. 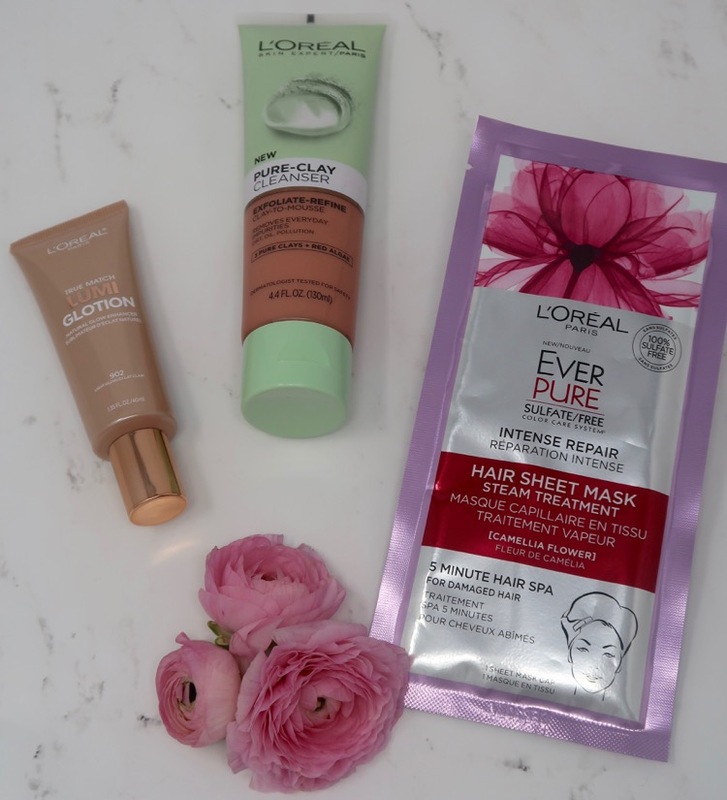 Here are some L’Oreal items I picked up that will help Mom pamper herself. 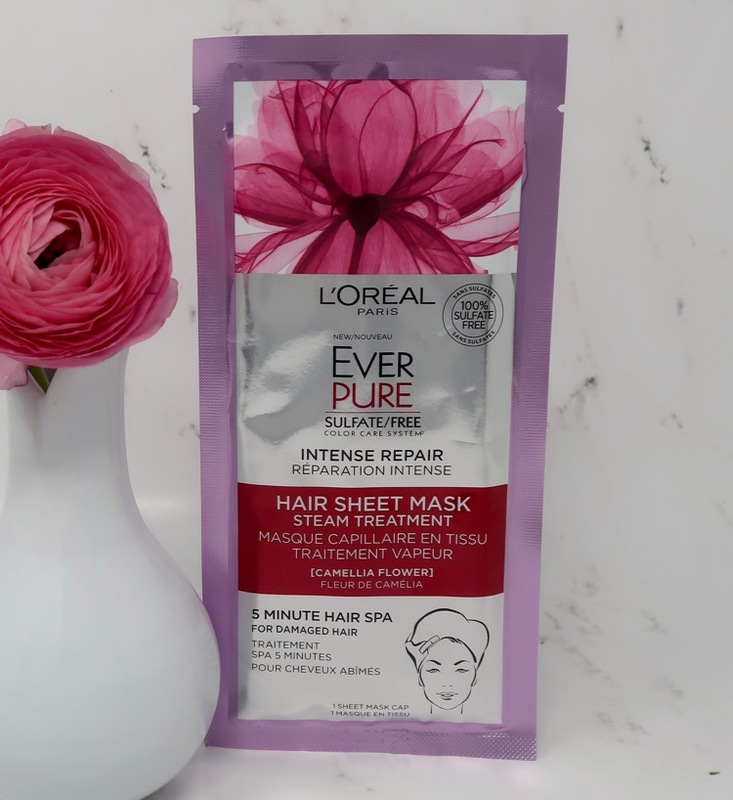 The L’Oreal Ever Pure Intense Repair Hair Sheet Steam Treatment Mask is an in-shower 5 minute deep treatment that is 100% Sulfate-Free, Paraben-Free, Dye-Free and contains no harsh salts. Choose the Intense Repair Mask w/ Camellia Flower for damaged hair or the Deep Moisture Mask w/ Aloe Blossom for dry hair. 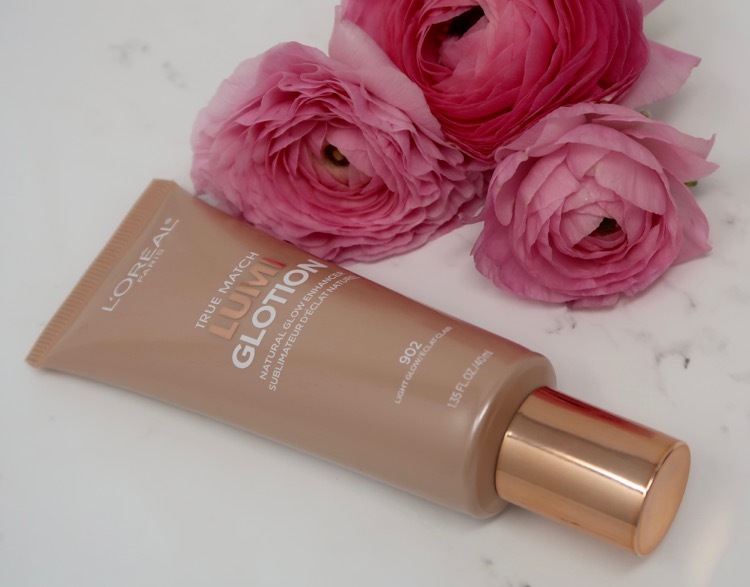 L’Oreal Paris True Match Lumi Glotion gives you a glow enhancing lotion for all-over, fresh, natural illumination. It comes in four shades for all skin tones. 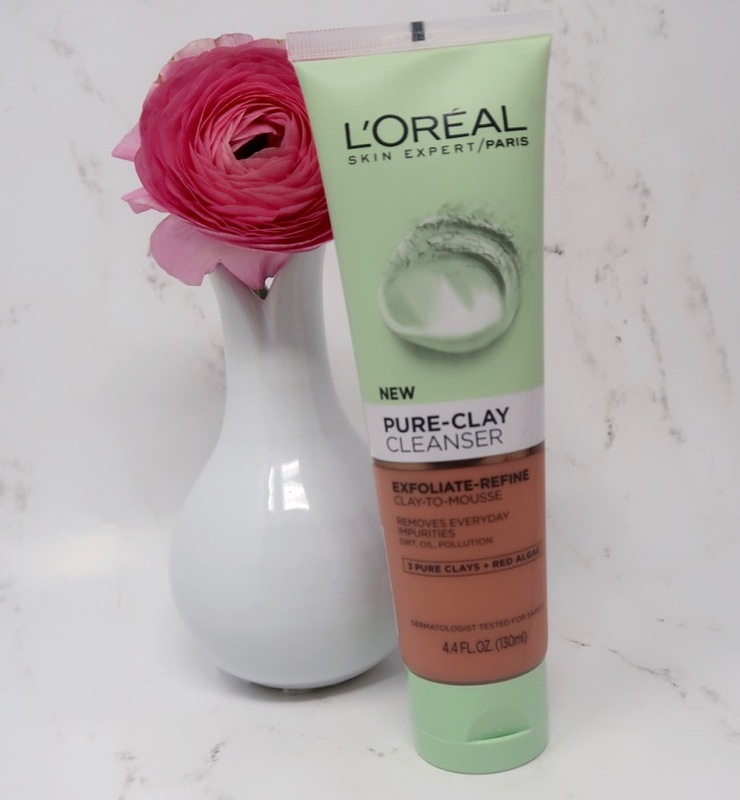 The L’Oreal Paris Pure Clay Cleanser (Exfoliate & Refine) helps to exfoliate dead skin cells and unclogs and visibly tightens pores. 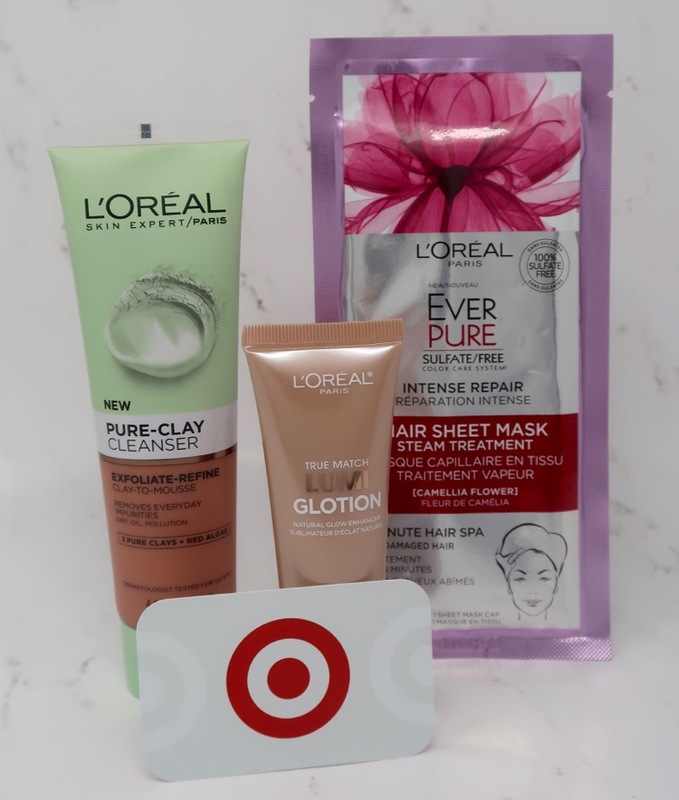 Make sure you stop by Target to take advantage of the $5 gift card offer when you buy $20 worth of L’Oreal cosmetics, skincare or hair color. The gift card offer is valid through May 12, 2018.